The following poems in this book are great:"How Shall We Sing the Lord's Song in a Strange Land? ""Praying Drunk""Heat Lightning in a Time of Drought" and "Communion in the Asylum." Powerful, wow poems, deeply felt, steeped in Christianity, in guilt & sin & redemption. This book is functioning on that level--the religious--and on the level of seeing stuff closely in the world, so I appreciate its power the way I appreciate the short stories of Flannery O'Connor, whom I read and loved before I had any clue of her intense Catholicism.I have heard Hudgins read poems aloud. Then, and reading his work on the page, I have felt, "This man has something to teach me," about life and about poetry. OK, I finished this, wrote about it in my blog, and will say I love the mix of gritty, "ugly" images, and icky feelings with the never-ending seeking of the light in this book. The "light" itself is tricky and dangerous as with the moth and its light-directed nervous system in "Bewilderments of the Eye. "These are the kind of rich, storied poems, with images from memories intersecting with the present, right-before-the-eye observations that make me want to go into my back yard and write a poem of my own. Eric Minor named his short story book, Praying Drunk, after one of the poems in this volume. Loved the poems, and they were a great companion read to Minor. Dark, religious, personal, and, ultimately, hopeful. A great volume of poetry. 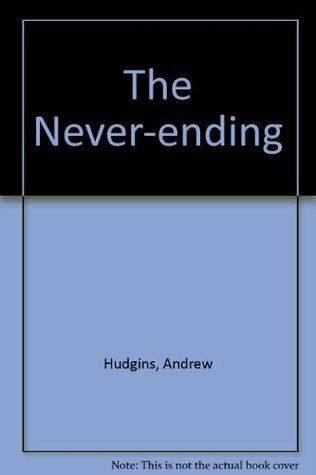 Andrew Hudgins - ANDREW HUDGINS is the author of seven books of poems, including Saints and Strangers, The Glass Hammer, and most recently Ecstatic in the Poison. A finalist for the National Book Award and the Pulitzer Prize, he is a recipient of Guggenheim and National Endowment for the Arts fellowships as well as the Harper Lee Award. He currently teaches in the Department of English at Ohio State University.